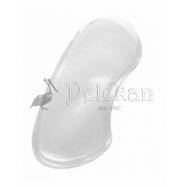 The new insole COIMBRA WELLNESS GEL is very effective absorbing the step impacts and reduces the pressure at the bottom of the feet.They promote the wellness of the body by stimulating and energizing. 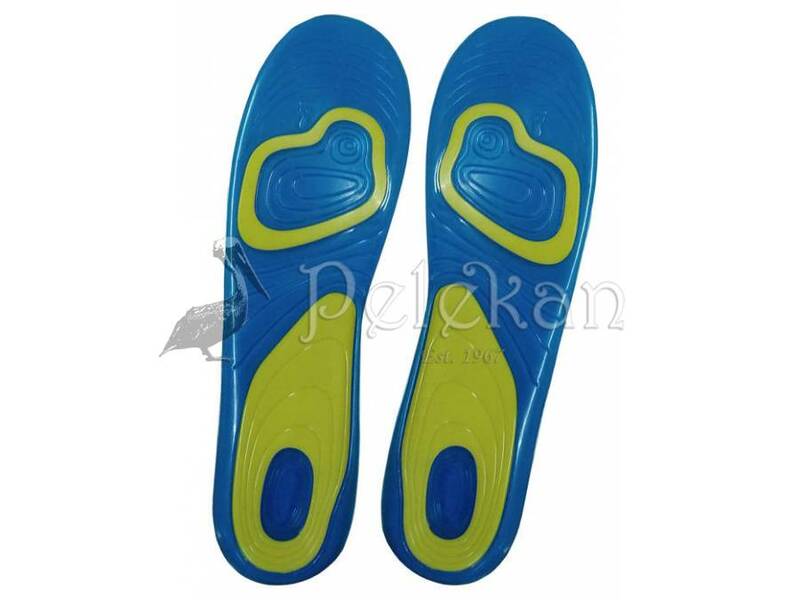 These insoles are designed to perform. 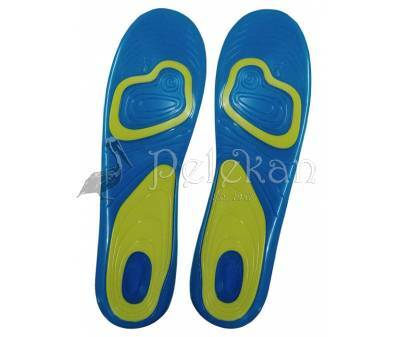 They offer both foot structure and support, while giving comfort and all-day-long pain relief. 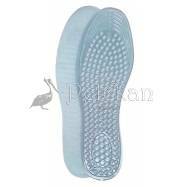 Feel the comfort of massaging Gel as you walk. 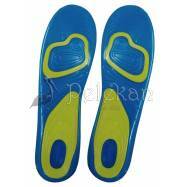 This insole will both energize your feet and absorb the shock impact of each step you take. They give comfort when you stand, walk, or run. Your feet will perform better as you stimulate the blood flow and promote your circulation. Being on your feet all day, every day is hard work, but with the Insoles COIMBRA WELLNESS GEL, you will feel the comfort as your feet are massaged and stimulated with every step. 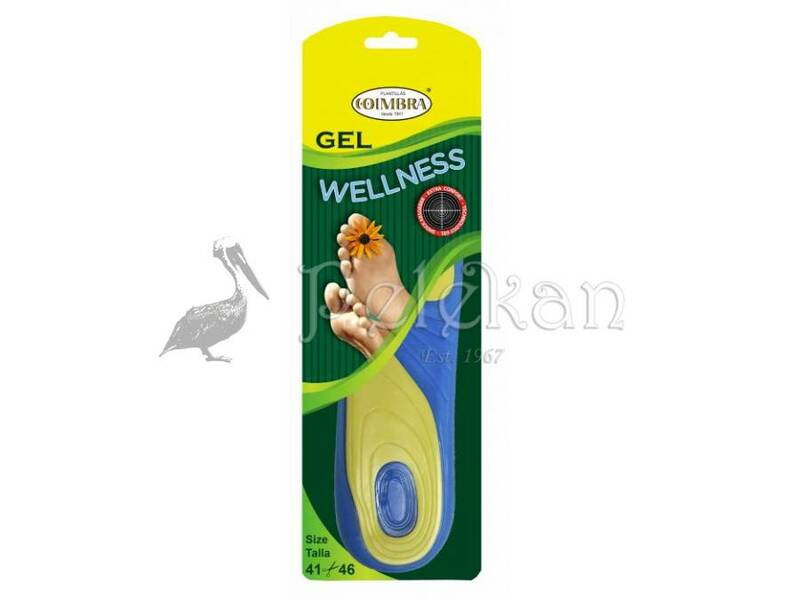 Insoles COIMBRA WELLNESS GEL enhance your body's performance and efficiency, while reducing pain and fatigue. 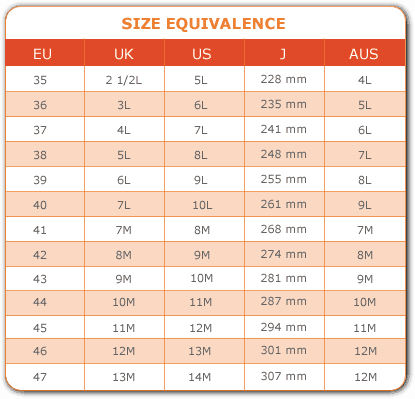 Insoles COIMBRA WELLNESS GEL are available in two sizes, for Men (L) and for Women (S) and can be trimmed to fit into the shoe.